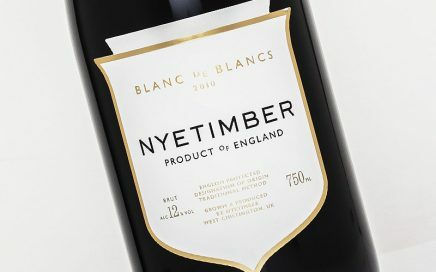 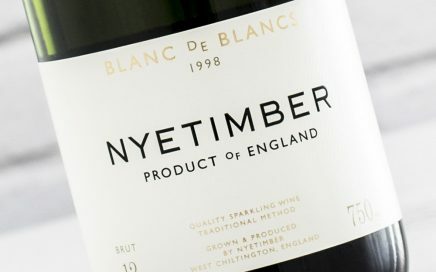 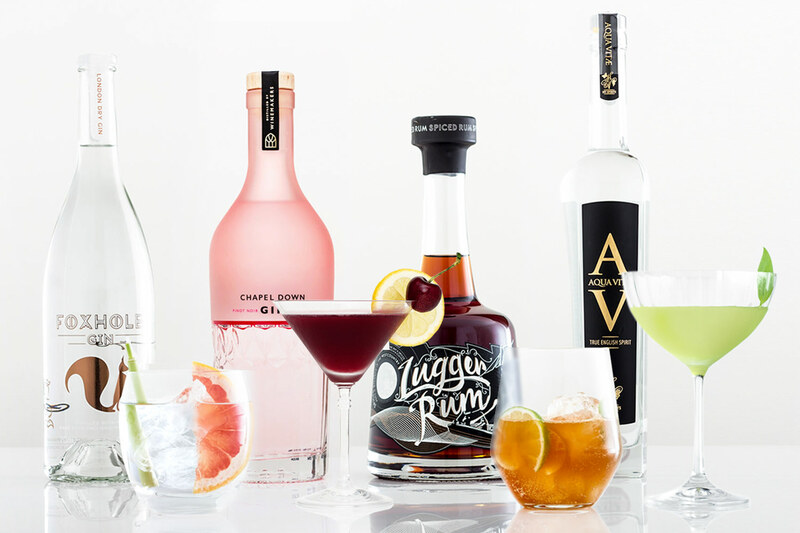 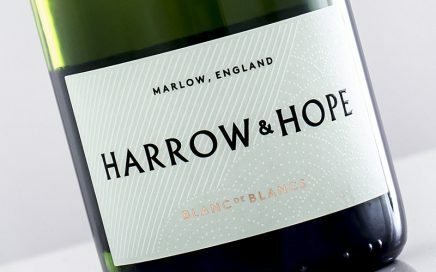 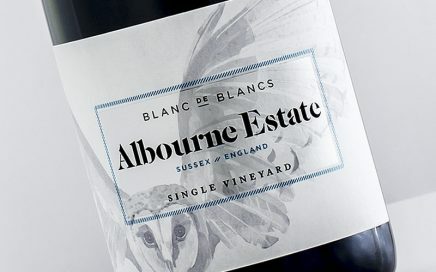 A new Blanc de Blancs produced by Hambledone’s Ian Kellet for Naked. 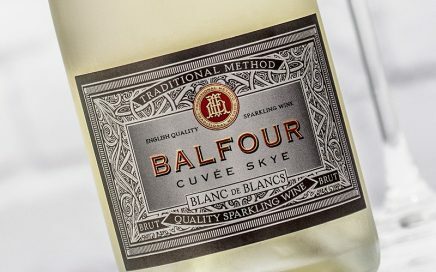 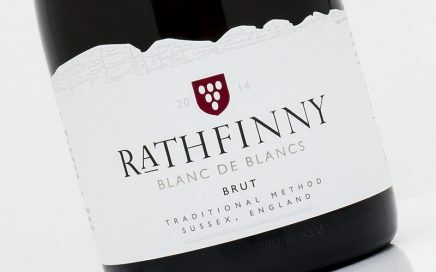 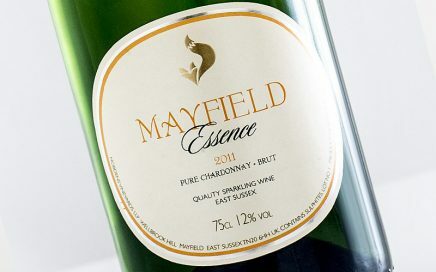 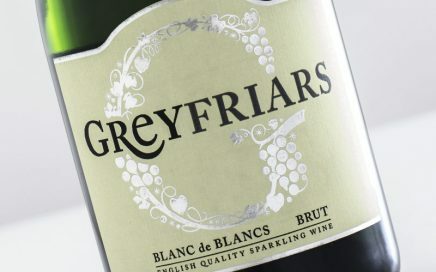 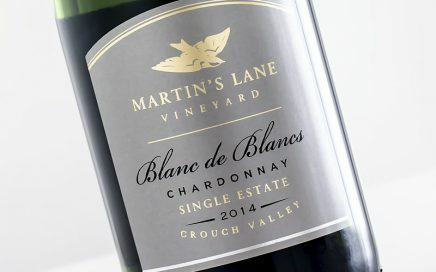 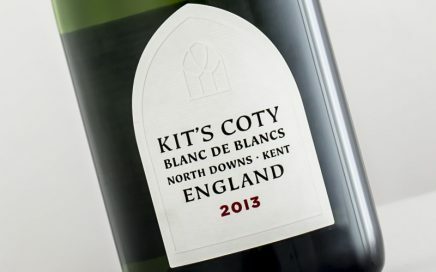 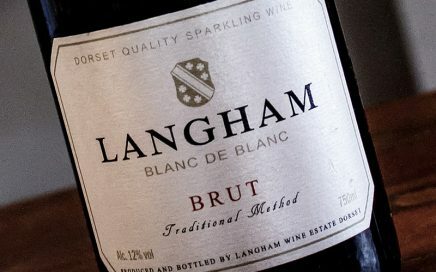 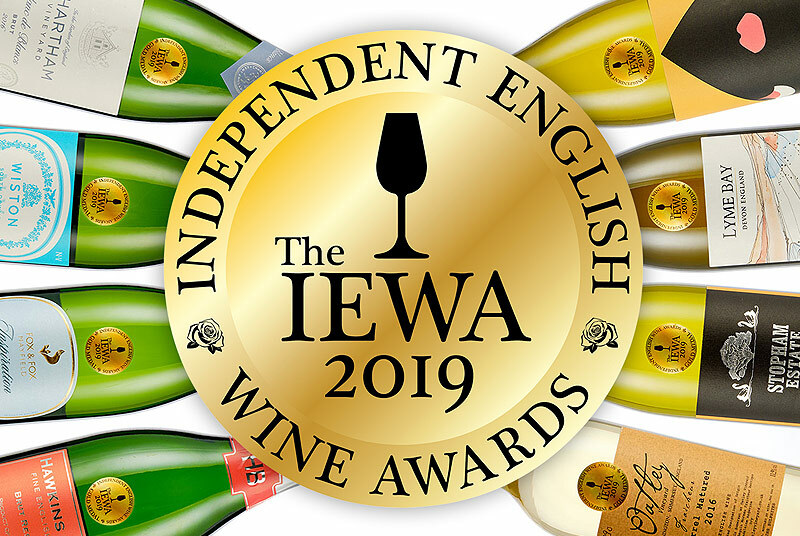 A fresh, crisp and textured Blanc de Blancs. 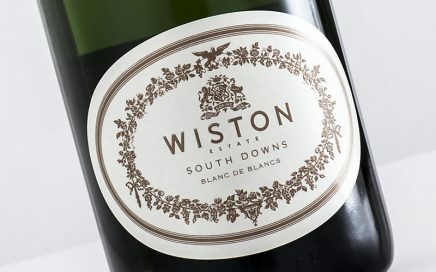 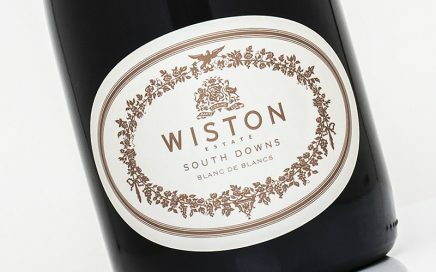 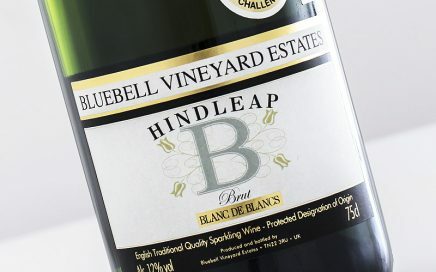 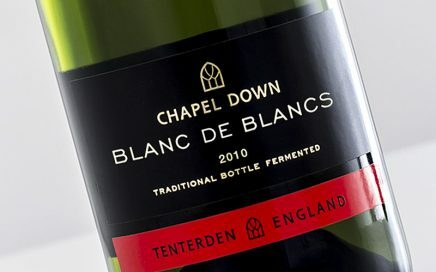 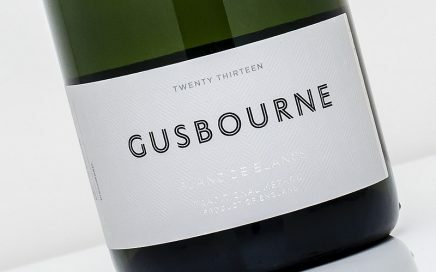 Another superb Blanc de Blancs vintage with soft textures and spiced biscuit character. 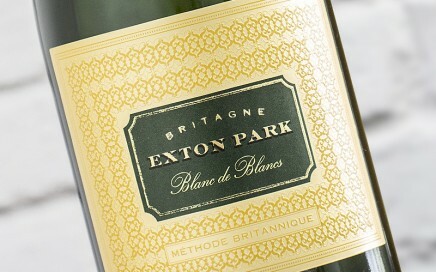 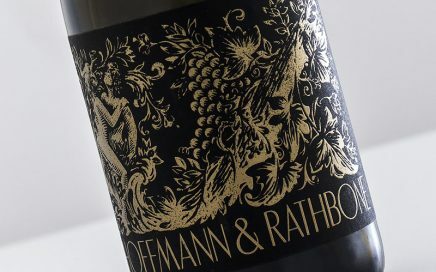 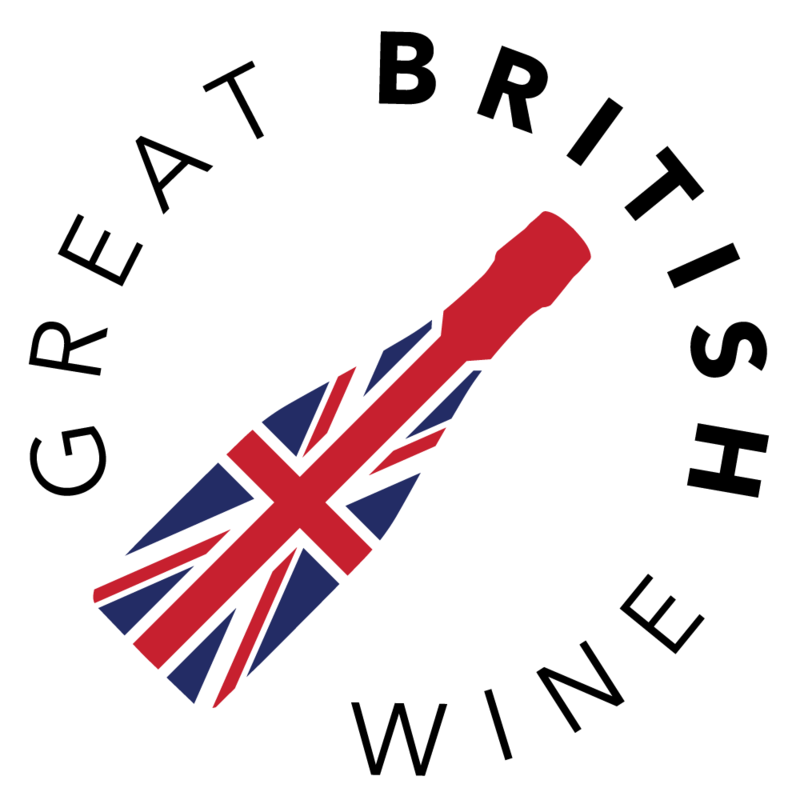 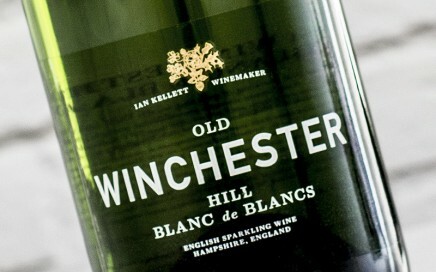 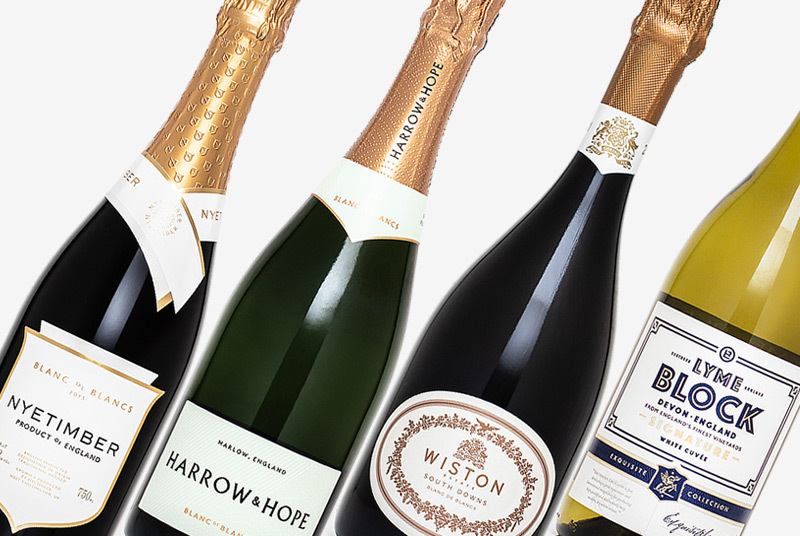 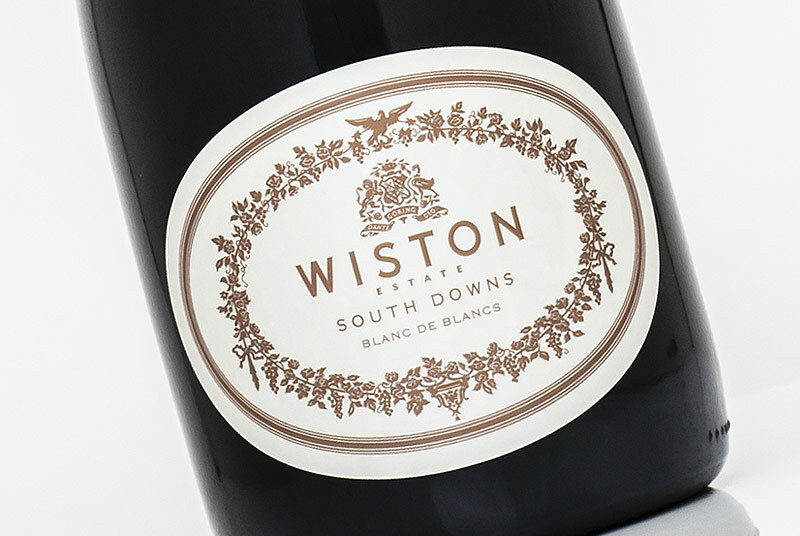 A sublimely fresh and rich Blanc de Blancs full of baked apple and warm vanilla character.